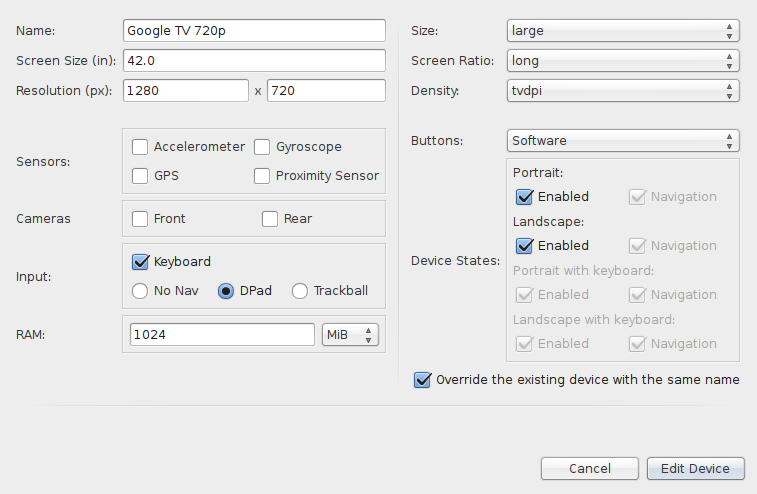 Many people has problems with the Google TV Emulator because it hangs up booting at the Google TV logo. 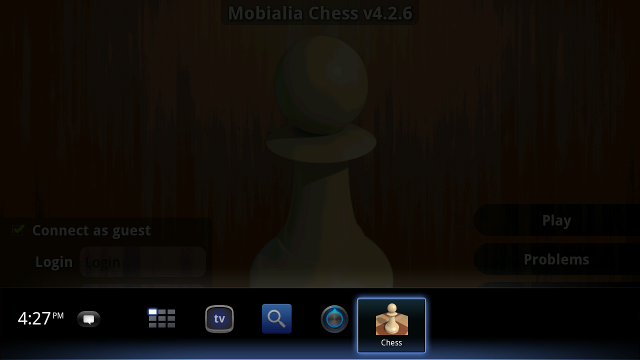 The problem is that it only works with specific device configurations and resolutions. 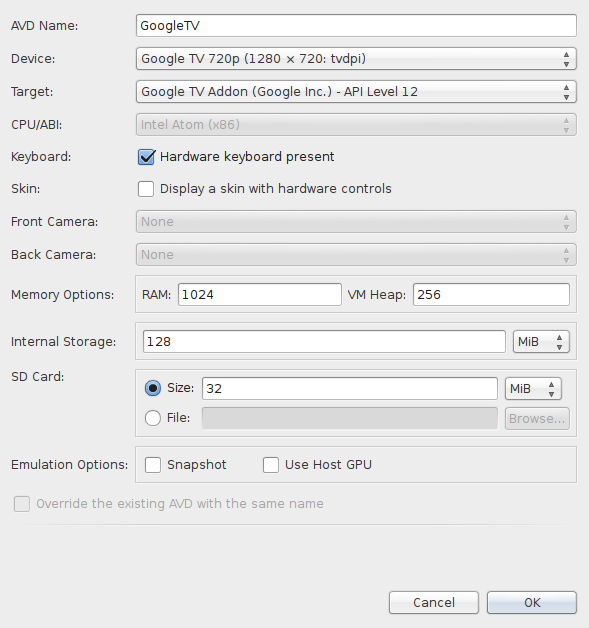 First you need to install the “GoogleTV Emulation Addon” using the Android SDK Manager. Then, create a new “Device Definition” (notice the new “Device Definition” tab at the top of the Android Virtual Device Manager in the lasts Android SDKs).